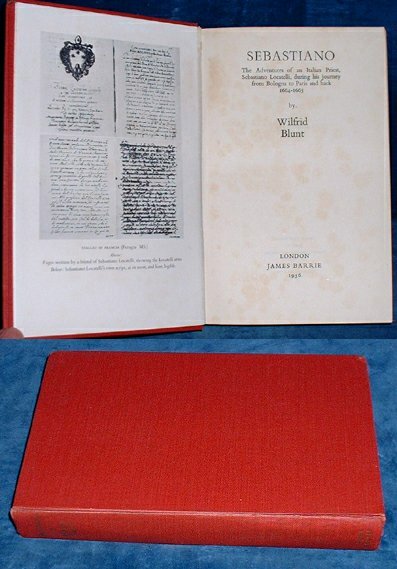 Description: London, James Barrie 1956 Plates (29) + folding Map & endpaper maps. . Octavo red cloth, gilt lettered spine (gilt sl.dulled) 296pp. Journey made from Bologna to Paris by the Priest Locatelli.